100 Wesley Stonecrest Circle has a Walk Score of 9 out of 100. This location is a Car-Dependent neighborhood so almost all errands require a car. 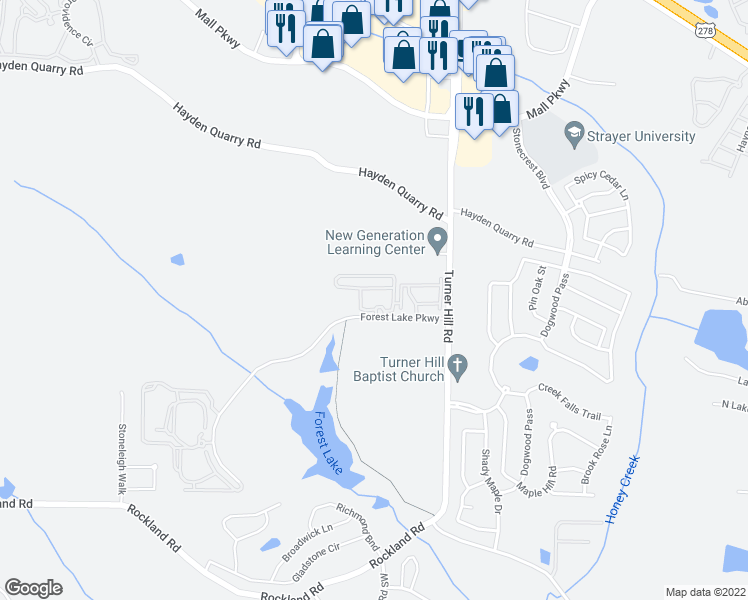 Explore how far you can travel by car, bus, bike and foot from 100 Wesley Stonecrest Circle. Updated And Available For Immediate Move In - 3762 Elkridge Drive! Lovely 2 Story 3 Bedroom 2 Bath Home On Nice Sized Lot. Available For Immediate Move In - 5686 Wind Gate Lane! Half month free if you move by February 28th!